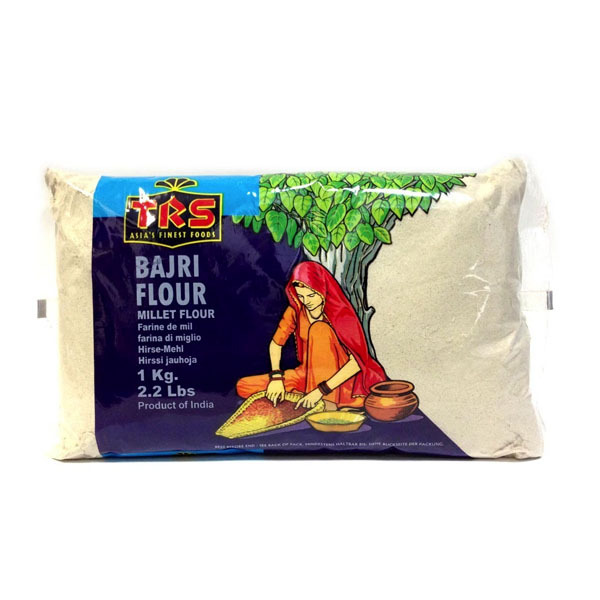 Bajra flour, also known as pearl millet or black millet flour, is a greyish color with a slightly nutty taste. 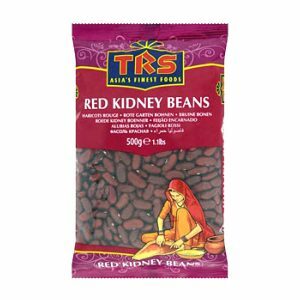 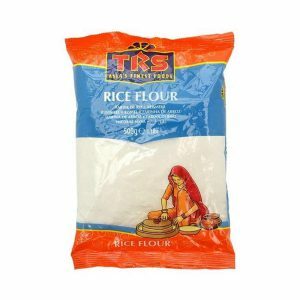 It is warm in its attribute, therefore it is usually used in the winter in India. 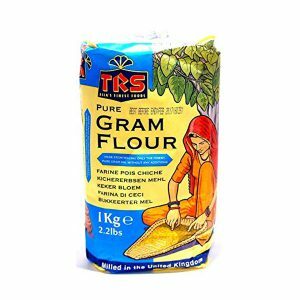 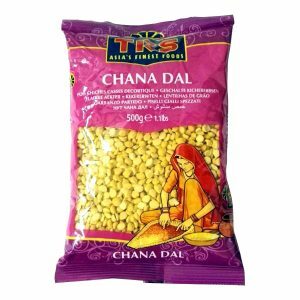 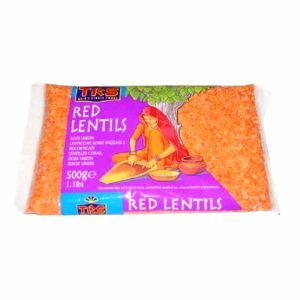 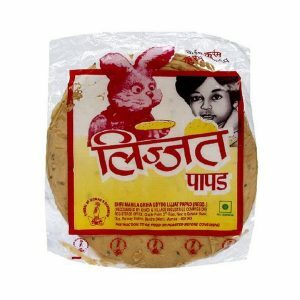 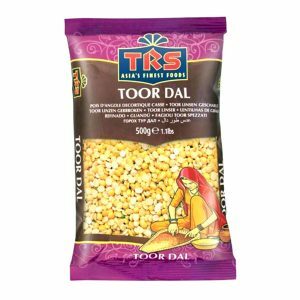 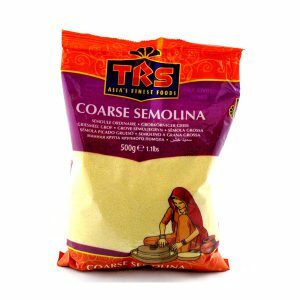 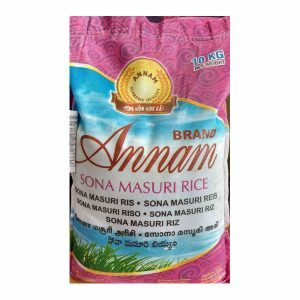 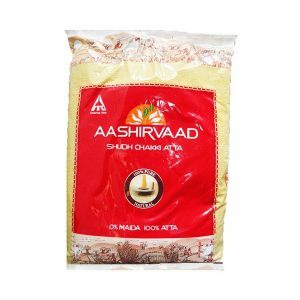 This flour is usually combined with wheat flour for making flat breads such as bhakari, thepla and khakhra.